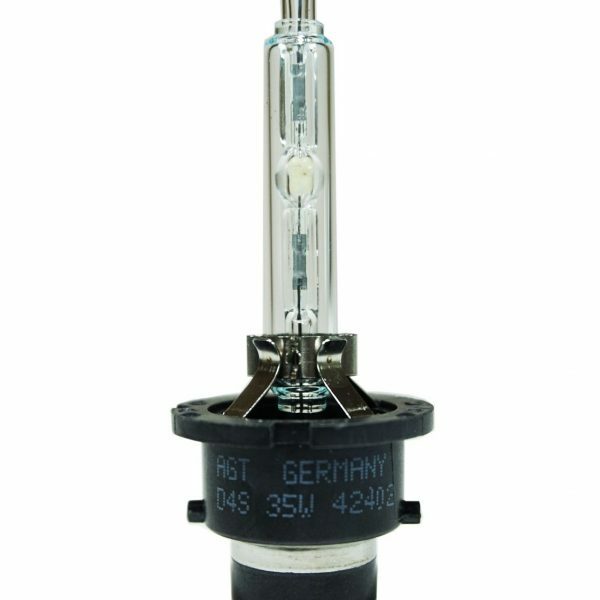 Is your bulb burned out? 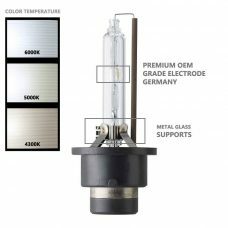 Is your bulb turning colors? 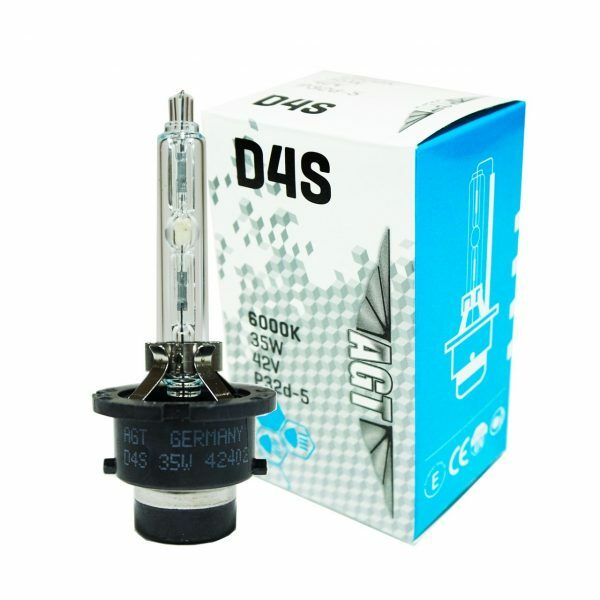 It may be time to replace your factory HID bulb. 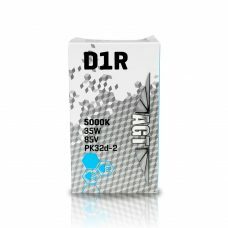 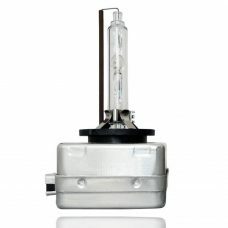 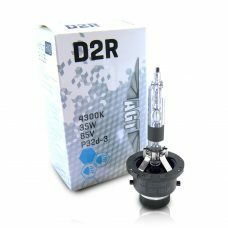 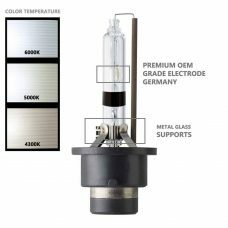 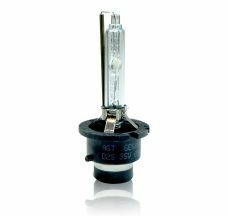 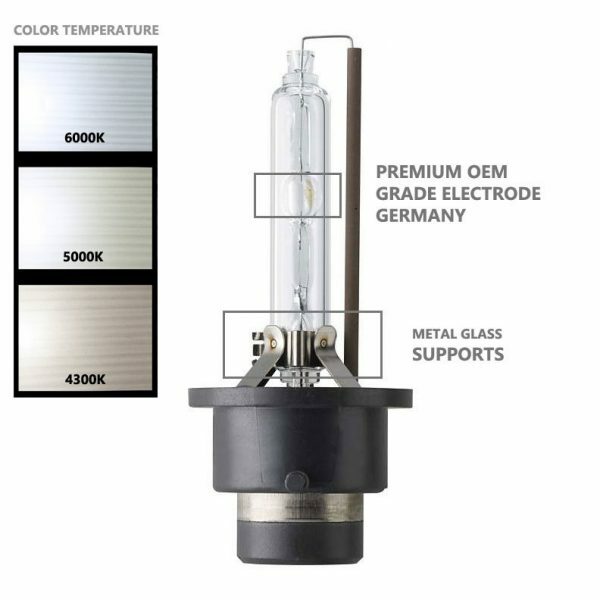 HID bulbs are designed to last up to 3000 hours. 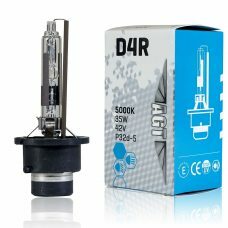 If you think your factory HID bulb is bad, the best way to know is to swap it to the working side of your car. 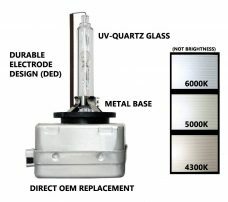 Sometimes the fault is in your headlight could be the HID ballast, and not the actual bulb.